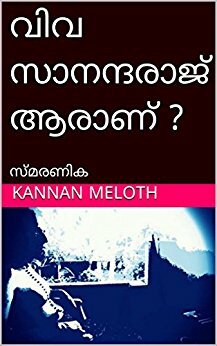 Goat Day’s is written by Benyamin and considered to be the Bible of real life foreign Malayali. 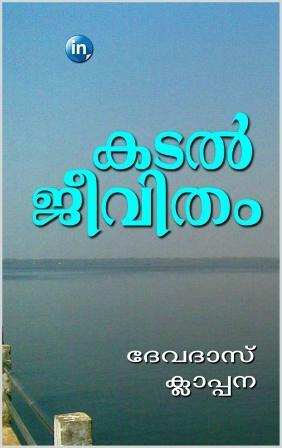 It is a great modern Malayalam Award won book that based on a true story. If someone reach the book with any expectations or foreboding world think that this book is about a story of a poor man who trapped among weird Goats, neither do I. But everyone will know that story is beyond imagination, I cannot even imagine such circumstances that faced by the protagonist. The protagonist is a poor man with average aims to build up a life. I think in that contemporary time many Malayalies had the same situation, due to the poverty many of them had migrated to many foreign countries for get a better labor. Many of them succeeded and others were not. Unfortunately the protagonist is one of the unsuccessful men. He got kidnapped by an Arab, and trapped in Masara among goats. As I said, people would think goats were not that good. But the truth is that, he lived there just because the goats. He named them according to his memories back home. He loved, cared them very well. If there were no goats, he might not have survived. So the days with goats was not that bad, goats loved him too, because he was their savior. But except the goats every other things was worst. On the first day he lost his cleanness. He was restricted to take bath, or take water for any other regular use. We Malayalies will started to scrach our bodies, If we don’t bath even once in a day. Imagine how he suffered ? A neat Malayali became stenchful. Every discipline that he kept was ruined there. He was always thinking about his family, that was the only thing that he refused to commit suicide. 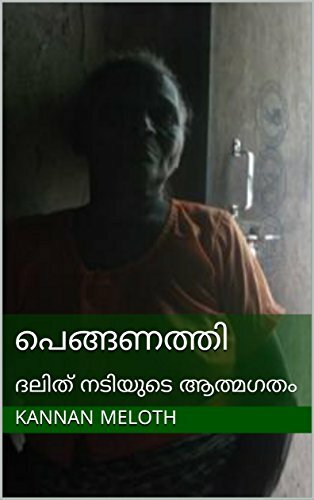 The story is full of miracles – most unbelievable thing is how he had escaped from Masara and crossed a desert. Three days without a drop of water. While we reading this section nobody can’t stop drinking water. We will never waste water ever in our life after reading this section. The miracle started in the section of his desert journey. His friend Hakkeem died while crossing the desert, his other friend left him after they reach a safe area . Someone pulled him down when he was shot. It was neither Hakkeem nor Ibrahim pulled him, then who was it, I asked it myself (so the protagonist was) We can sence a presence of something that protected him, he was strongly belived in Allah. He thought someday he could escape that Allah is with him, we call it a miracle, he call it Allah. So the presence continued to stay with him until he reached the home safely. So the person is not that unfortunate, he got desire to meet his family. The story of Najeeb taught us this message.